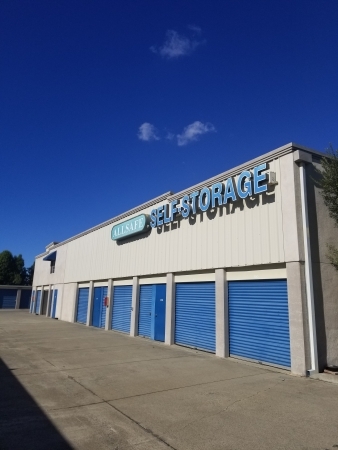 ALLSAFE SELF STORAGE - FREMONT is a HIGH-TECH facility and an ideal place to store your valuables. In addition to VIDEO SURVEILLANCE and DIGITAL VIDEO RECORDING. Our ON-SITE RESIDENT MANAGERS, are available to assist you with all of your self-storage needs. Our facility features DOOR ALARMS ON EVERY UNIT, COMPUTERIZED ENTRY and EXIT GATES and STRONG CONCRETE and STEEL CONSTRUCTION units. Not to mention our location is CONVENIENT to I-880!